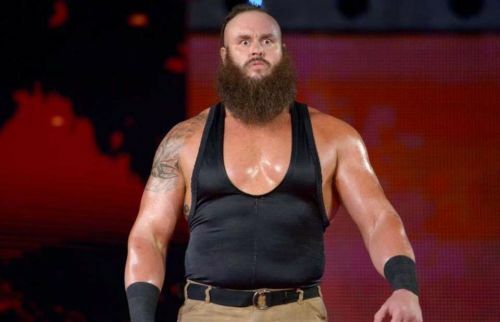 Now that we are on the road to WrestleMania, Raw and Smackdown Live are starting to heat up with more twists and turns being implemented along the way. While the quality of Raw and Smackdown Live differ drastically from each other, they both have one goal in mind, and that is to build up the Wrestlemania match card. From shocking moments that alter the state of Wrestlemania this year to booking decisions that don't make a whole lot of sense, this week has been a busy time for the WWE creative team, and now that we are inching closer to Wrestlemania expect things to get even crazier. As the surprising moments set up, we witnessed from Raw and Smackdown this week sets up a thrilling ride to the showcase of the immortals. 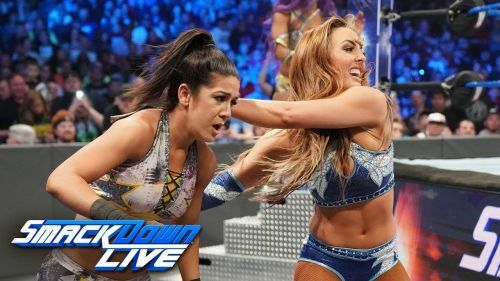 This week on Smackdown Live the WWE Women's Tag Team Champions were on the blue brand as a team for the very first time, as they were sick of hearing Billie Kay and Peyton Royce exclaim that they were ducking them in fear of losing their tag team titles. So a match between the two teams ensued on the blue brand this week, and while the game was not the full extent of what these two teams can do in the ring, it did provide a surprising moment that raises a lot of questions. After being distracted by Billie Kay's shenanigans, Peyton took advantage of Sasha Banks and rolled her up for the easy way. This was a decision many didn't see coming as WWE has reasonably protected banks and Bayley in the last few months. And now that The IIconics have recorded the biggest win of their WWE careers, this undoubtedly means that they will be in line for a title shot, and perhaps that could be at Wrestlemania 35.